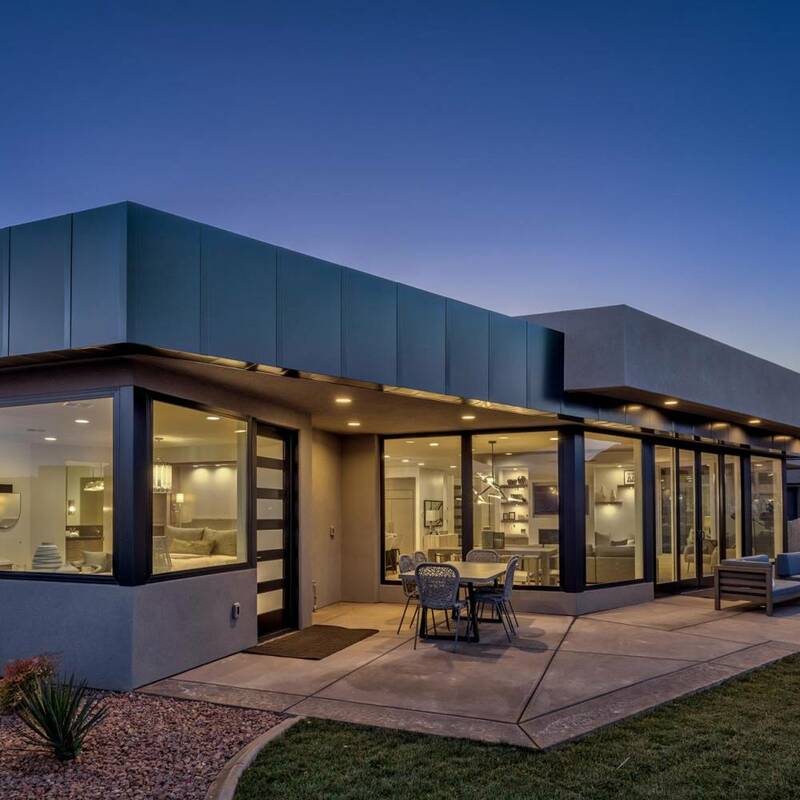 We have supplied the gallery of photos below, each of which is accompanied by a description of the project, and in some cases, photos of the various developmental stages. 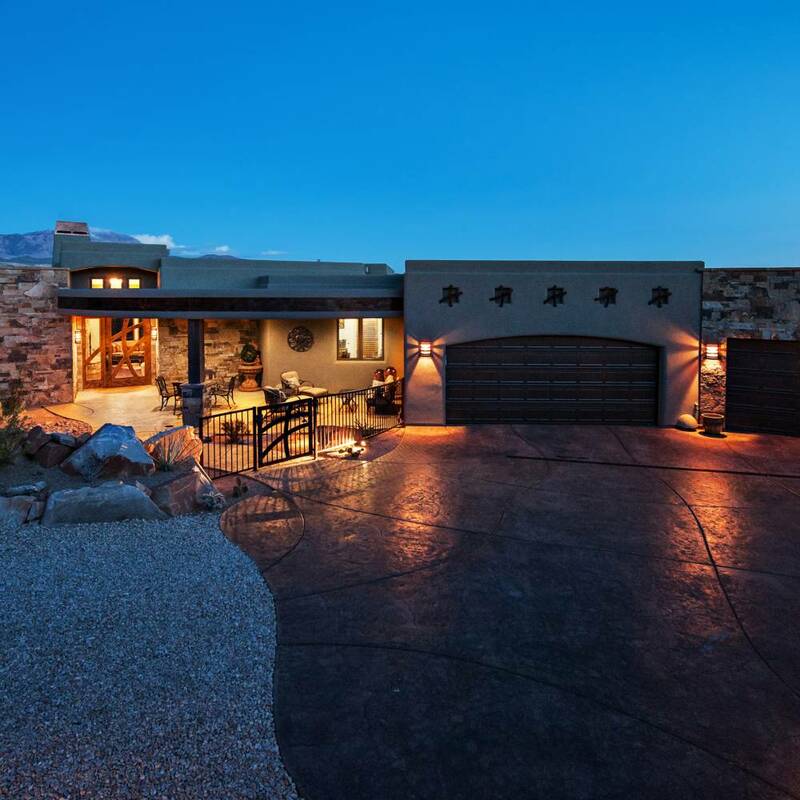 When individual buyers offered testimonials about the project, those are also included. 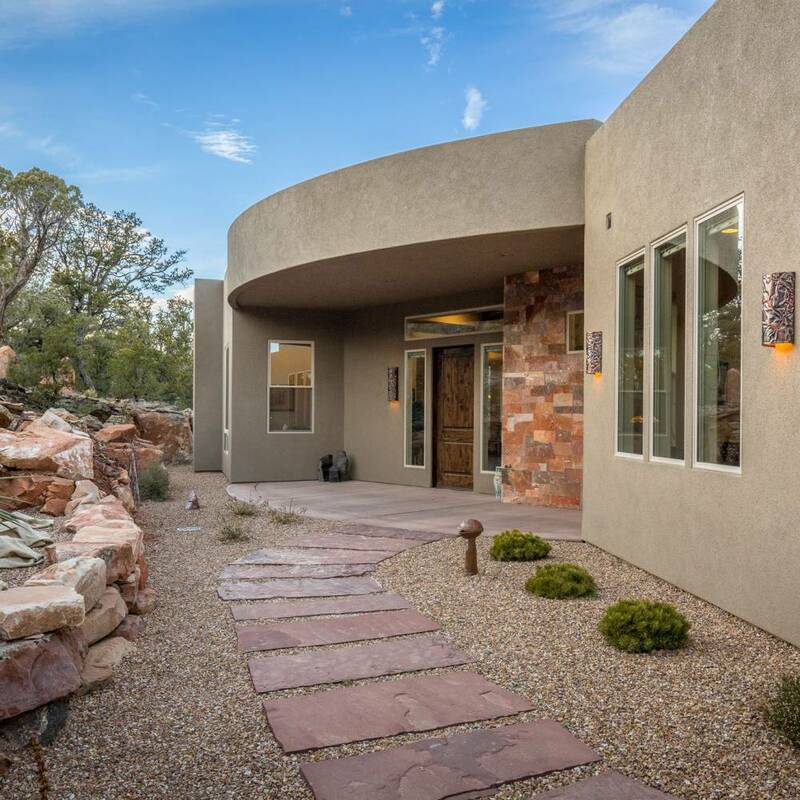 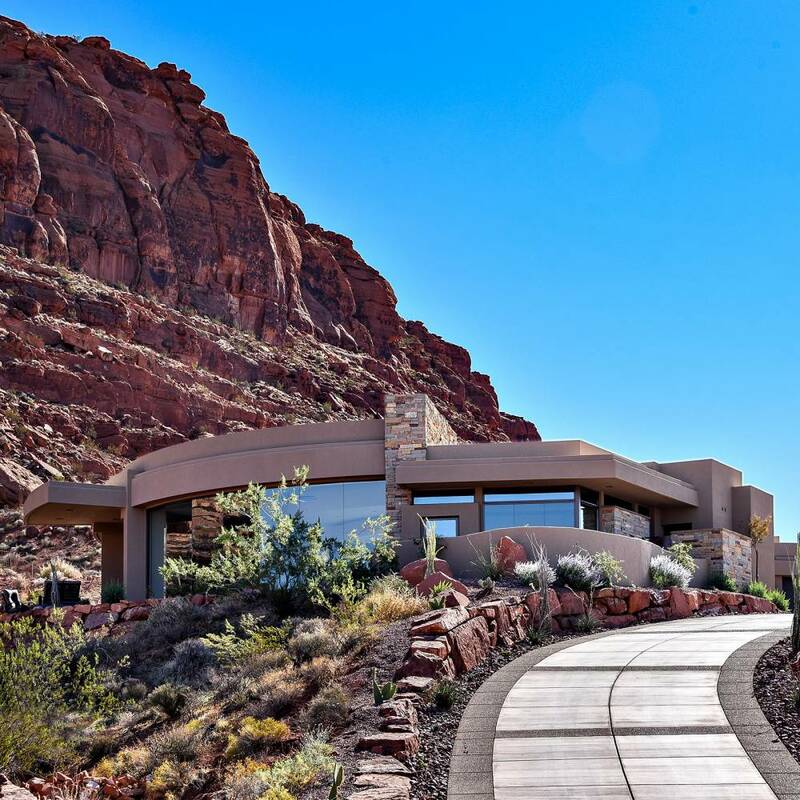 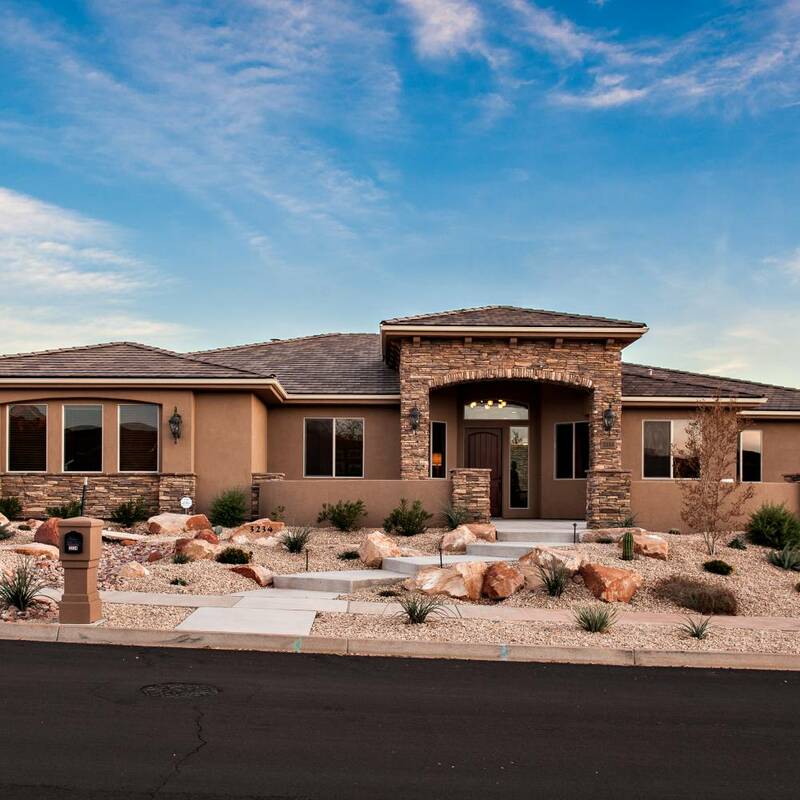 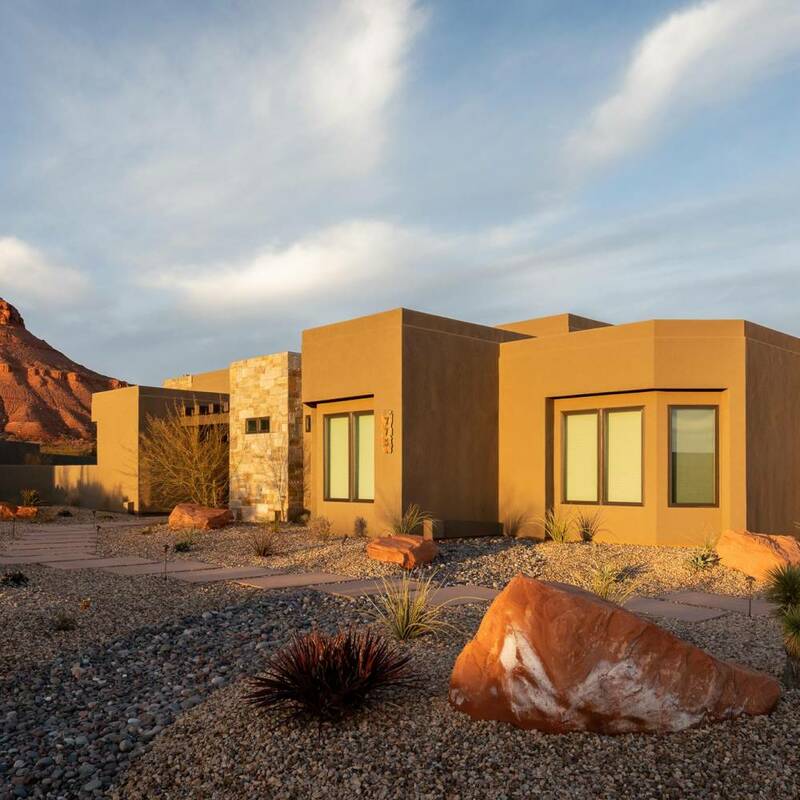 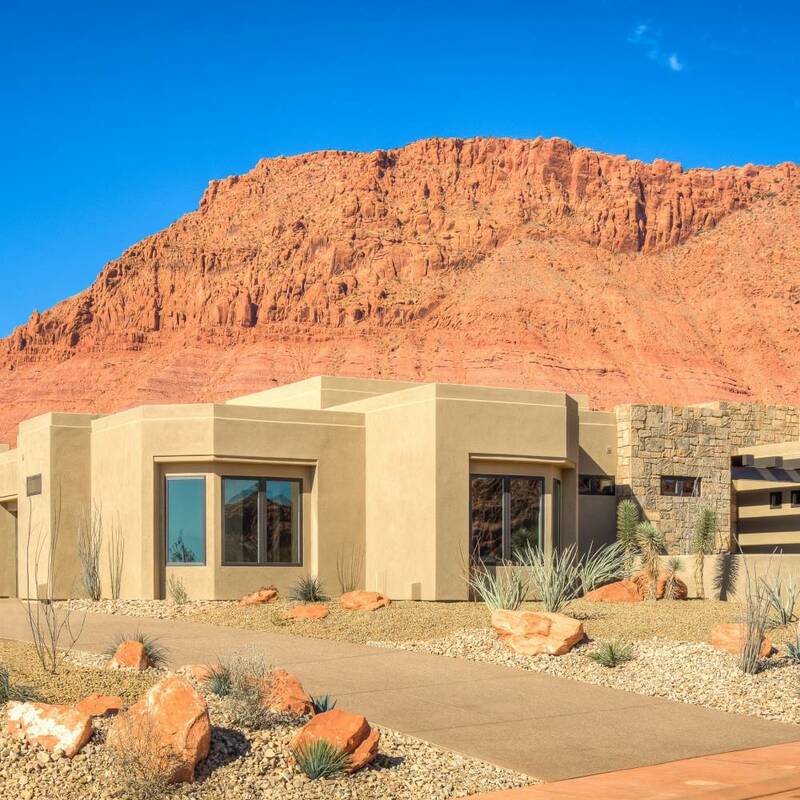 From this portfolio, it should be possible for anyone who is considering the construction of a custom luxury home in Southwest Utah to appreciate the expertise brought to such projects by the Brian Geer Development and Construction company. 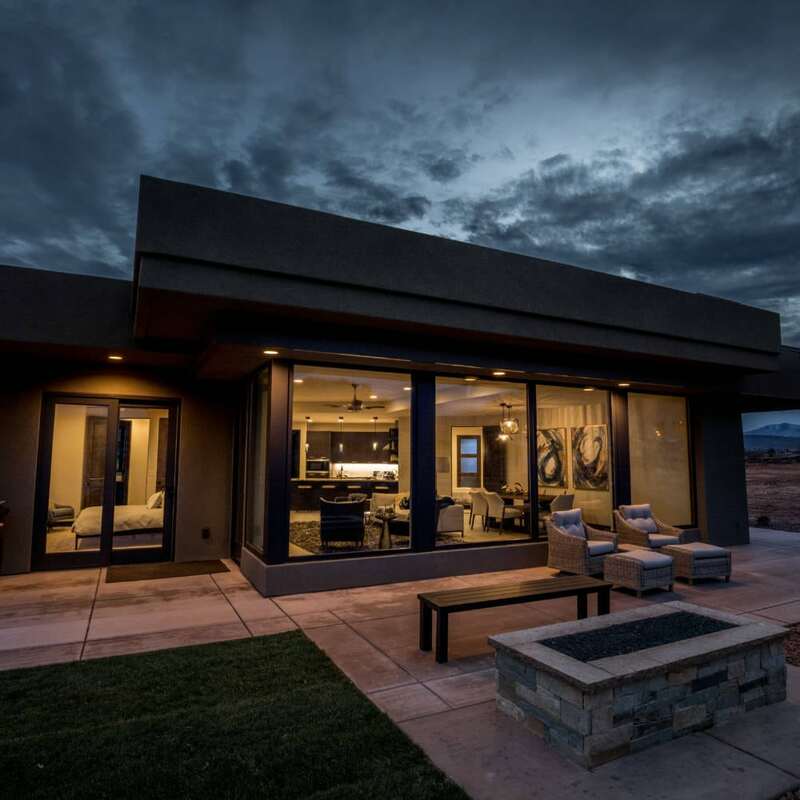 Your own beautiful new home can incorporate some of the ideas used in these homes shown below, or it can be something entirely different - an expression of your own tastes and personality. 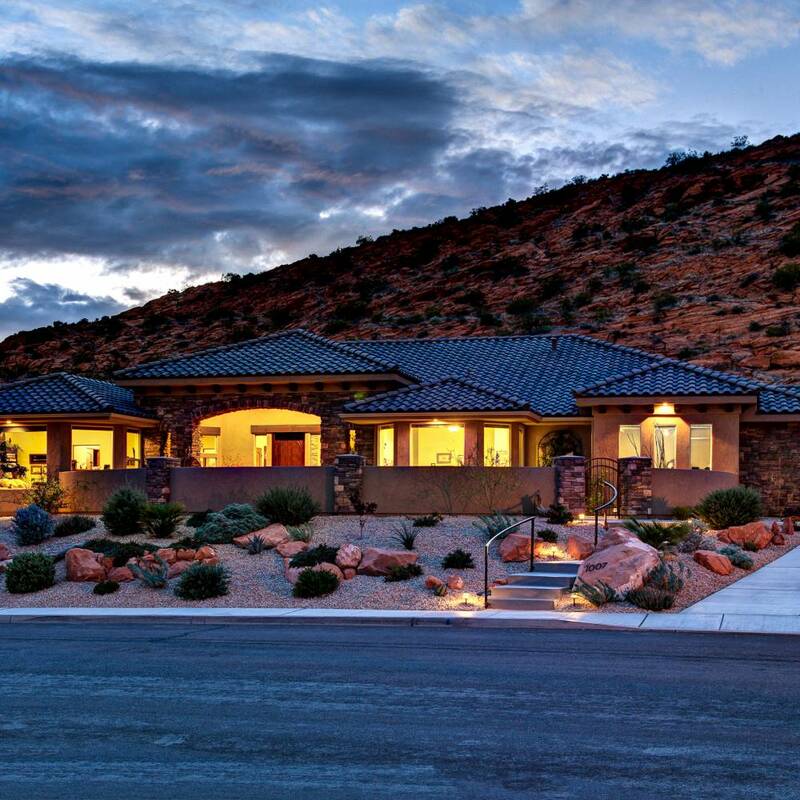 In any case, you can rest assured that the same quality and natural beauty built into the homes in this portfolio will also be featured elements of your own custom home.